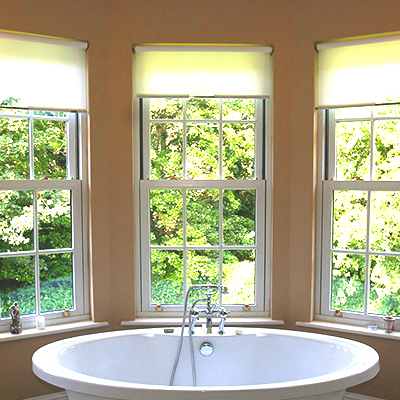 Whether you need to replace a broken pane of glass in a cupboard door or want a new mirror for your bathroom wall, Archers Windows can look after you. 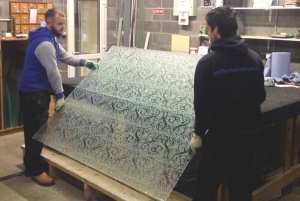 We stock Clear, Obscure, Laminated, Wired, Mirrored and Greenhouse glass sheets which can be cut in our workshop to suit your requirements. Bevelled Mirrors, clear and tinted glass Tabletops and Shelves can also be made to order. Simply contact our Sales Office with your sizes and we’ll take care of it. Alternatively, our Service Team will be happy to call to your home to take measurements or make templates. Over time, double glazing seals can perish causing your windows to ‘Fog Up’ between the panes of glass. Changing the glass units is a straightforward procedure. Our Service Team will call to your home and measure the units. 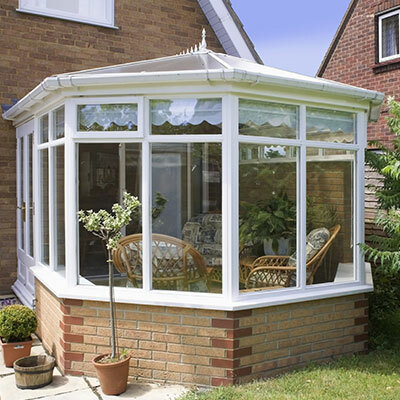 We will give you a quotation for replacement and if you wish to proceed, we will make up the new glass units. 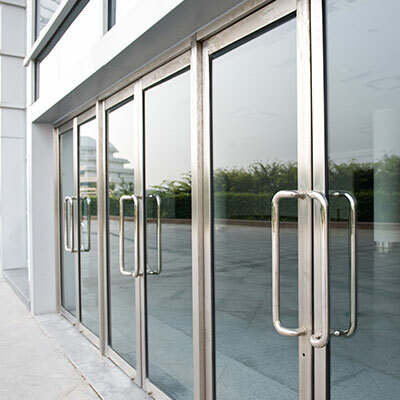 We also provide a temporary glazing service should it be necessary. When changing glass panes you might consider upgrading to ‘A’ Rated Double or even Triple glazed units. These modern glass units have a special Low-Emissivity coating and are filled with Argon gas for better heat retention. 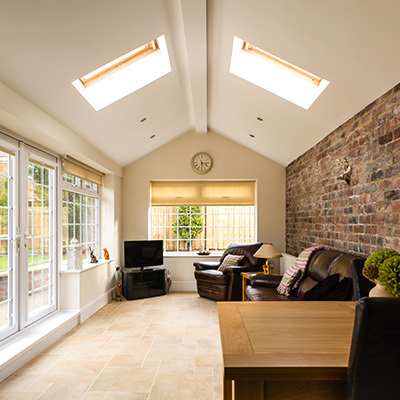 Triple glazing also offers excellent acoustic insulation. Perfect if you live near a busy road or railway line. 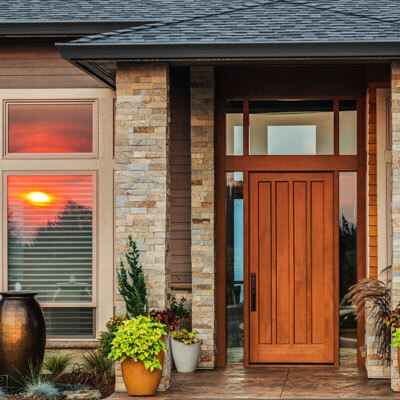 The thickness of your existing window frames will determine which type of unit you will be able to use. U-VALUES – What's it all about? U-Value is the way we measure the rate of heat loss through a material. The lower the U-Value, the less the amount of heat that is escaping through your windows. The first generation of double glazed units were less than 20mm thick and had a U-value of 2.8. Not bad when you consider that single glazing has a U-value of almost 6! 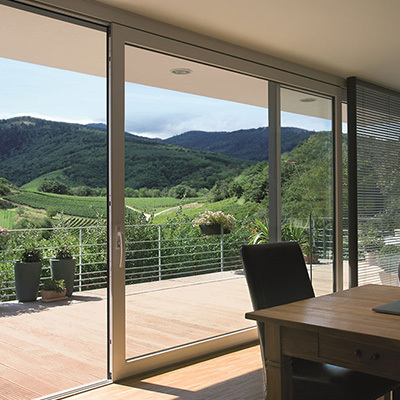 Modern 28mm double glazed units are treated with a special coating to create Low-Emissivity glass and they are filled with argon gas. The result is a U-value of about 1.2. A 28mm triple glazed unit carries a U-value of 1. However, thicker 40mm triple glazed units will decrease the U-value to as low as 0.5. 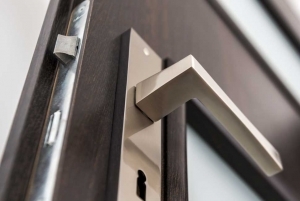 If your uPVC windows or doors are not working as well as they should, you might just need to replace some of the moving parts. Our Service Team can call to your home to assess the problem. Sometimes a simple adjustment is all that is necessary but if replacement parts are needed, our Team will advise you. If you are happy to complete the work yourself, we have a range of replacement parts available in our Online Store.